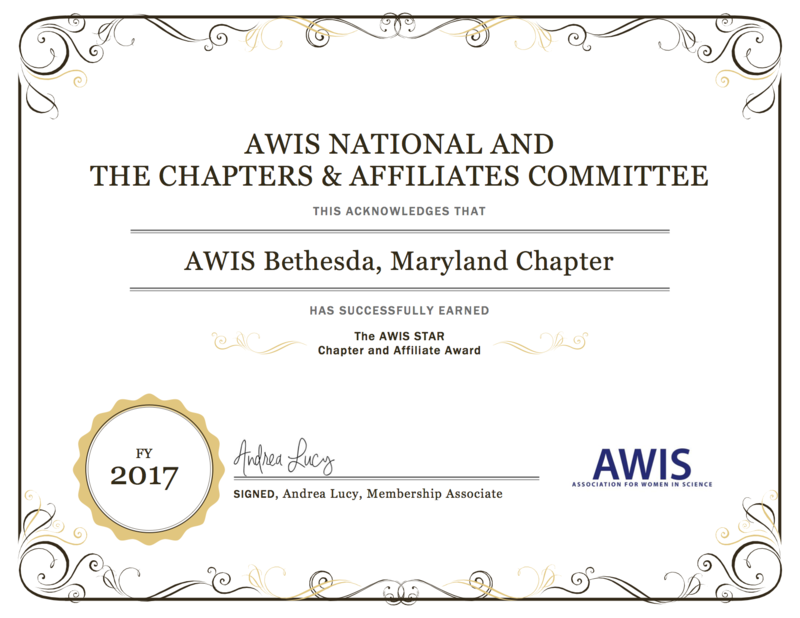 AWIS-Bethesda | Your Network. Your Resource. Your Voice.